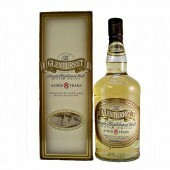 The Glenturret Whisky Distillery is located at the start of the Scottish Highlands, in a secluded valley beyond Crieff. Having a documented foundation date of 1775 it is one of the oldest operating distillery’s in Scotland. 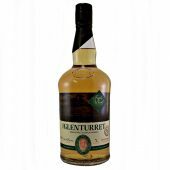 In 2015 the Glenturret (glen-turr-et) introduced three new bottlings, Sherry cask, Triple cask and Glenturret peated moving away from the year statement whiskies. The sherry cask and triple cask are both Rich and Fruity Whiskies. While the peated is is a Smokey Phenolic whisky. 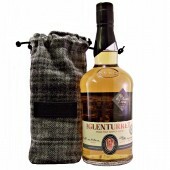 The GlenTurret (glen-turr-et) is home of the Famous Grouse whiskies. The distillery was originally named “Hosh”. An account of 1717 speaks of numerous bothies with their illicit stills in Glen turret. The area was an ideal location for the distillers and smugglers of the time. A illicit farm distillery called “Hosh” established in 1775, on the site. Using the pure waters of The Turret Burn and traditional farm distillation methods and equipment. John Drummond is the license holder 1818 to 1837. 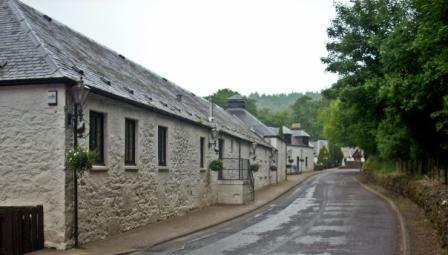 Another distillery close by is named “GlenTurret” in 1826. The economic depression of the late 1830’s closed the other bothy distilleries that had established themselves along Turret Burn leaving Hosh (Glenturret) the sole survivor. In 1852 John McCallum becomes licensee until 1874. During the later part of the century the whisky trade improved. The owner in 1875, a Mr Thomas Stewart, enlarged the distillery improving the machinery and warehouses. Also changed the name of the distillery to the GlenTurret. 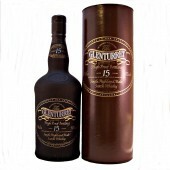 Sometime between 1896 and 1903 the distillery became the Glenturret Distillery Co ltd. The GlenTurret is taken over by the Mitchell Bros Ltd in 1903. As with all Scottish distilleries the downturn in the market when prohibition was introduced in to the United States (1920), was responsible for a drastic drop in sales, and the distillery fell silent in 1921. 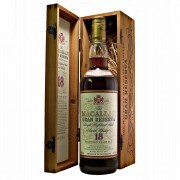 In 1929 the Mitchell Bros Ltd go into liquidation and the distillery dismantled. The buildings used for storage. James Fairlie purchased the Glenturret Distillery in 1957, the long closure and neglect caused considerable dilapidation to the distillery. 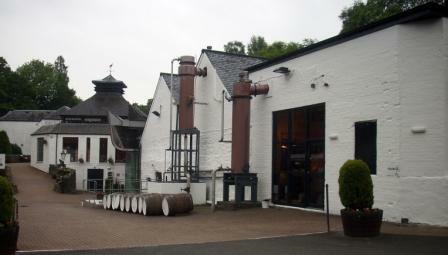 However he began its revival and by June 1960, whisky was again in production and used to supply blenders. During the 1970’s the company decided to lay down spirit for eventual sale as a single malt of varying maturity. Storing the whisky over longer periods of time strained the company finances. In 1981, one of Glenturrets’ customers, Cointreau et Cie, came to the rescue with an attractive take over offer. 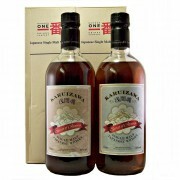 Under their ownership they invested and expanded the distillery. In 1990, ownership passed to Highland Distillers Co Plc. 1999 Edrington in joint cooperation with William Grant & Sons purchase Highland Distillers for £601million. 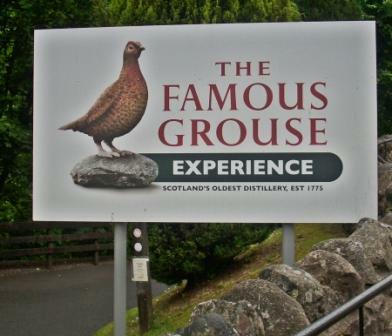 The £2.5million Famous Grouse Experience visitor centre is opened in 2002. In common with the original whisky makers, the water is drawn from the cool, clear Turret Burn. As Scotland’s oldest single malt distillery, it is the birthplace of an award winning single malt renowned for its quality, glorious bouquet and natural golden hue. Location Highlands region Midlands district north of Crieff. Open stainless steel mash tun dressed in wood. The mash is turned by hand with wooden paddles. Six warehouses holding 10,500 casks. The GlenTurret Malt Whisky was bottled at 12 years,then as a 8 year old, 10 year old, and a 18 year old. These have been replaced with three no age expressions; Sherry wood, Peated, Triple wood. Plus a limited edition cask strength. The GlenTurret distillery visitors centre “The Famous Grouse Experience” is well worth a visit and regularly run guided tours of the distillery throughout the course of the day. A number of the tours include tasting sessions where you can sample some of the drams they have to offer.